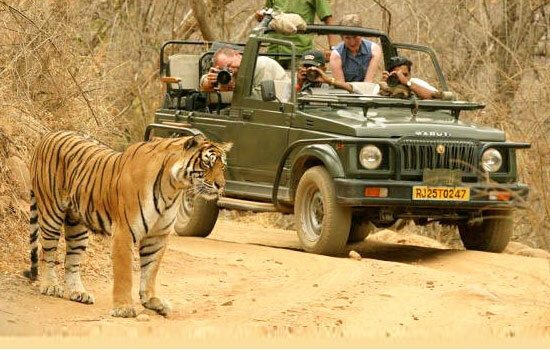 Are you looking for a daring trip to some of the most adventureous and daring places. Then you are at the right place, HOTELINE provides Trekking service to most adventureous places like unpolluted and unspoiled mountain trails of Darjeeling, Sikkim, Himachal and Ladakh. Buran Ghati Trek-Buran Ghati trek is considered as the India's most adventureous trekking destination. The daring trek starts from the apple orchards along with traditional wooden houses of Tungnu and Jangrik. 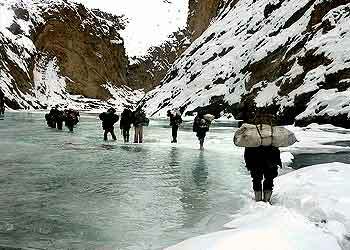 The trek continues towards Pabbar river to Dehra.So hurry up!!! plan your trekking to Bhuran lake. .So hurry up!!! plan your trekking to Bhuran lake. Kareri Lake Trek-Kareri Lake is a fresh water lake in south of the Dhauladhar range. It is a very famous trekking place situated at Kangra district of Himachal Pradesh. The Trek in kareri goes through pine forests and crosses through several tribal villages.